If you are trying to squeeze in some chubby little thighs, you'll want to make sure that your knit fabric has a good stretch to it. Joann's has a rayon/spandex blend knit that has great vertical and horizontal stretch. Print off Sweet Pea Legging Pattern, cut around rectangular border. Match up pattern lines, and tape together. Cut around legging pattern piece. Cut two legging patterns on fold-the direction of greatest stretch should run perpendicular to the length of the legging. If you don't have a serger available, you may want to add an extra inch of fabric to the bottom of the leg hem for hemming, another option is to use an old t-shirt and use the existing hem of the shirt as the legging hem. If you are using a serger, you will want to create a narrow rolled hem along the bottom of the legging. 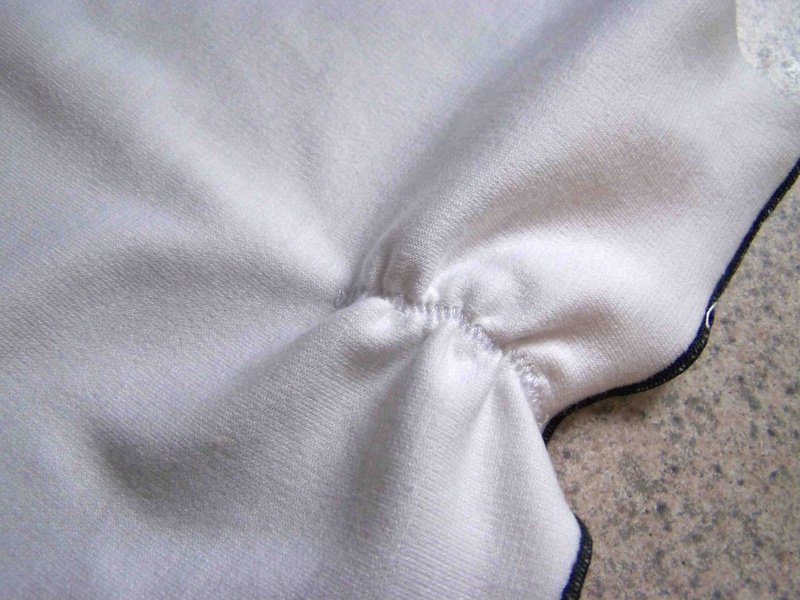 If not, create a small hem at the bottom of your legging. 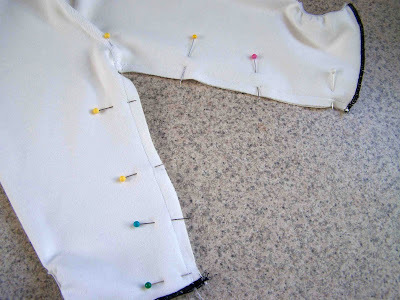 You can do this by pressing the additional legging length toward the back side of the fabric, and stitching it in place. On the fold of your legging pieces, measure 2.5" up from the bottom edge of the legging. 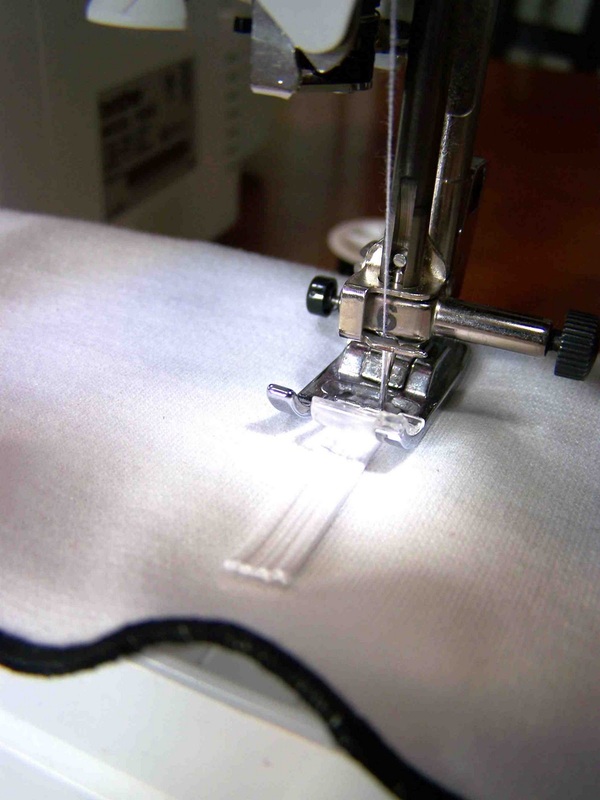 Use your marking pen to make a small dot on the wrong side of the fabric. Attach your safety pin to one end of the 1/4" wide elastic (not shown). Position the 1/4" wide elastic at the 2.5" mark. 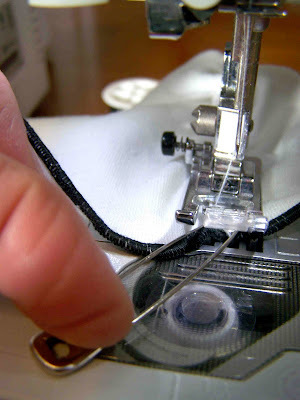 Using a zig zag stitch tack down the end. 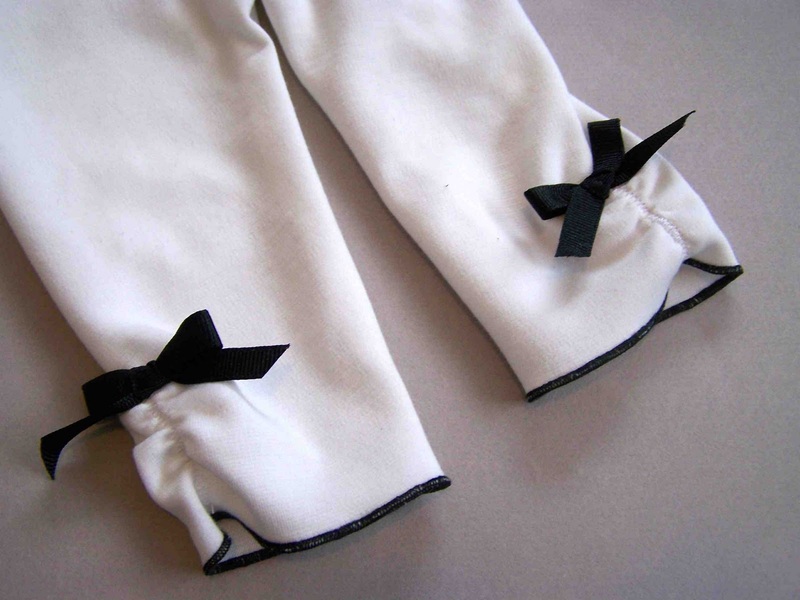 Pull on the elastic so that it extends to the bottom edge of your legging. 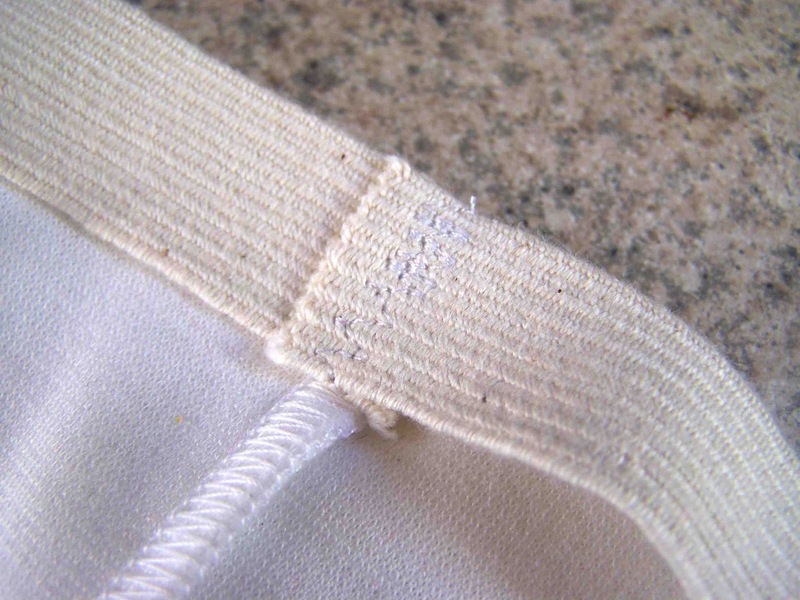 Stitch the elastic down with the zig zag stitch, and continue to the hem of the legging. The safety pin will allow you to keep a good grasp on the elastic as you stitch to the bottom hem. Repeat the process for the remaining legging piece. This is what it should look like on the right side of the fabric. Stretching the elastic as you sew will gather in the legging for a slightly ruched effect. Next, position both legging pieces with right sides together. Pin along the upper side edges. Stitch on both sides using a 1/4" seam allowance. 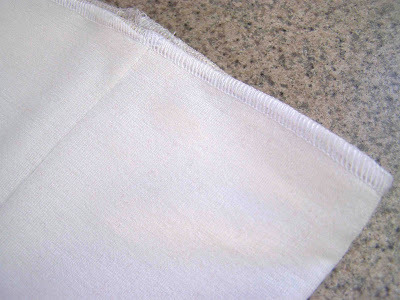 Serge seams, or press seam open. 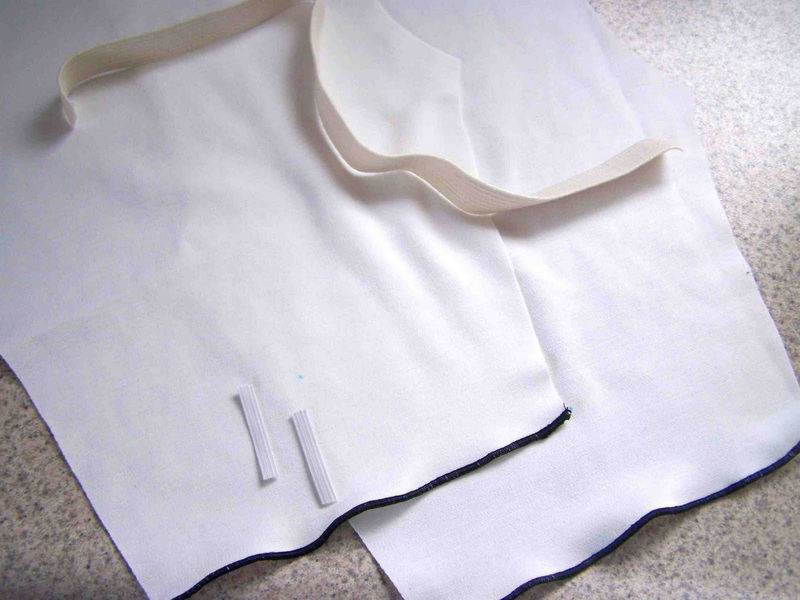 Match up your newly sewn center seams. Pin along the length of the legs. Take extra care to make sure that the hem of the leggings are aligned. Stitch with a 1/4" seam allowance. With your leggings still inside out we will attach the elastic for the waistband. Overlap the elastic ends 1/4" on top of one of the center seams. You will have the top of the elastic aligned with the raw edge of the legging waist. Pin in place. Pin the elastic in place around the waist. 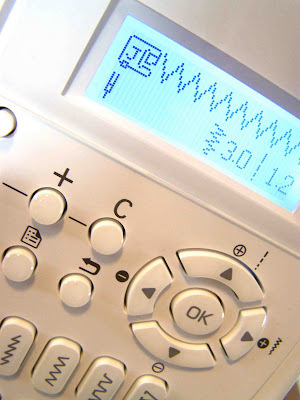 You should not have to ease the fabric or elastic at all. 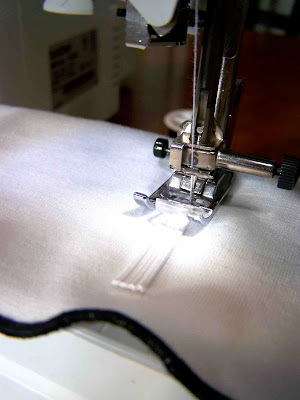 Using a 3 point zig zag, or a zig zag stitch, stitch down the tail ends of the elastic. 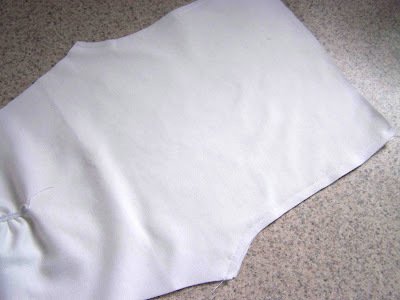 Next sew the elastic around the waistband using a straight stitch. 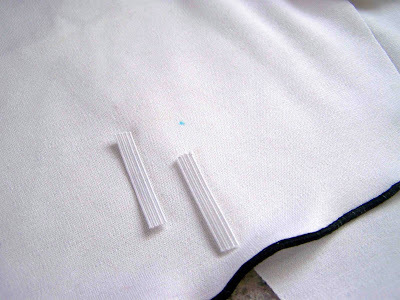 Do this 1/8" away from the top edge of the elastic and fabric. If you have a serger, serge along the top edge of the waistband, this will encase the raw edge, and attach the elastic. DO NOT cut any of the elastic while serging. 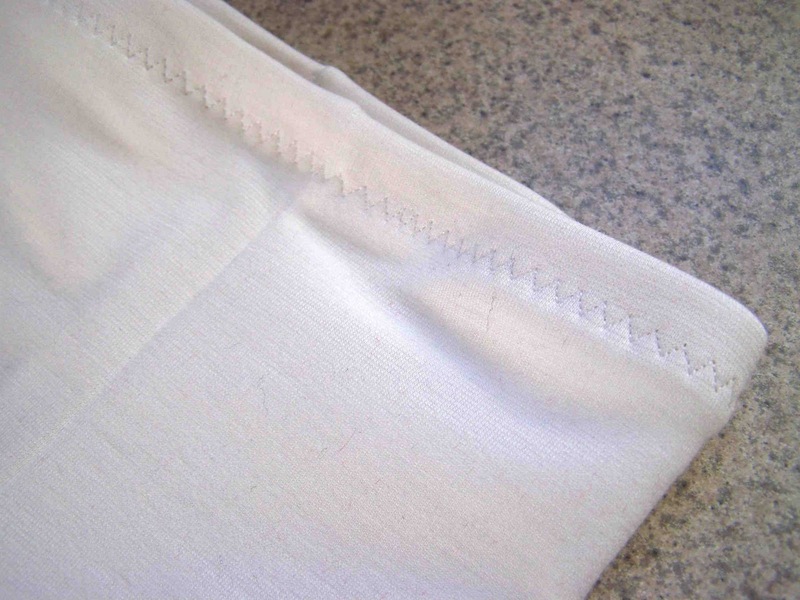 If you don't have a serger you can simply zig zag around the top edge of the elastic, with your needle passing just over the edge of the waistband. Next, turn your elastic under. 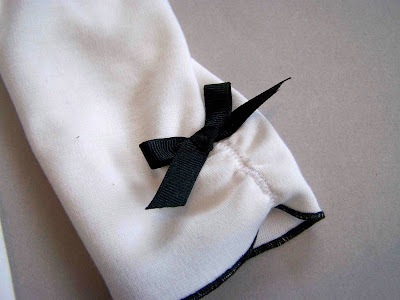 This will make it so that your elastic is encased in the knit fabric. Pin around the circumference of the waist. 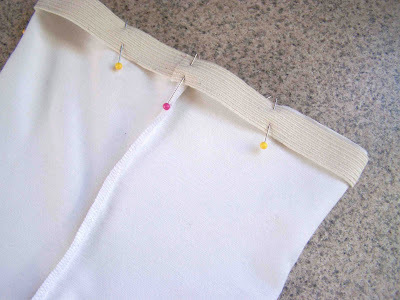 Use a 3 point zig zag, or a zig zag stitch to sew your waistband down. 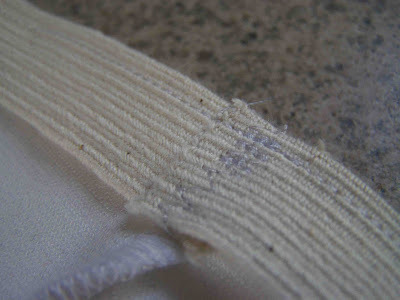 You will want to do this about 5/8" away from the top of your elastic. With your ribbon, tie two small bows. Apply fray check/block to the raw edges. Attach to the top of the ruching on both legs. I get tired of hand stitching things in place, so I used my button attaching stitch to tack these in place. That's it. You're done! Hooray! SO cute, Tricia! My little girl is just growing into 6-9 month clothes and needs leggings... you really have wonderful timing! Love, love, love these Tricia! 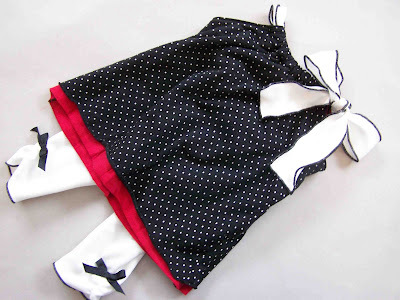 Especially the serged black stitch hem, how perfect to match that little cutie patootie bow?! 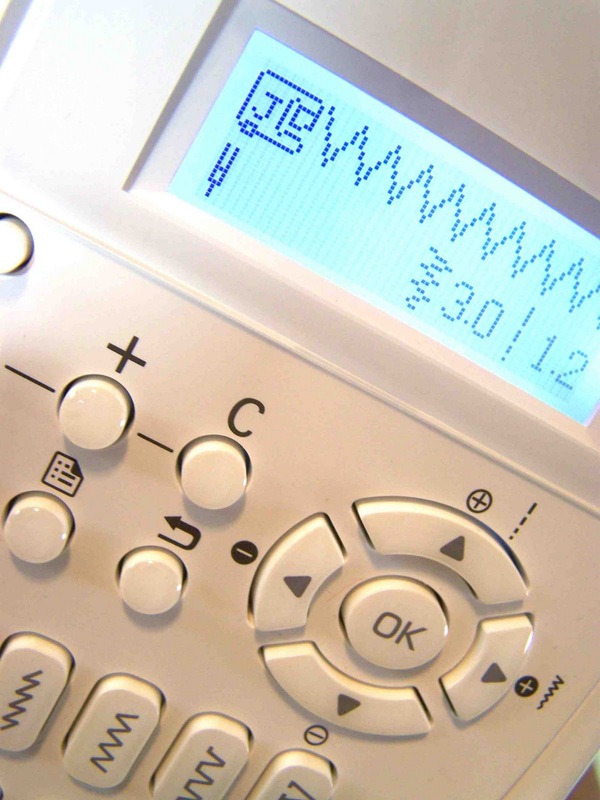 Thanks so much for sharing with SewSet! I featured these as one of today's top patterns! This is adorable! I do not have a serger but is there any way you could post a picture of how to get a similar effect with the rolled edge at the end of the legging (with the contrasting thread)? Or simply what stitch I could use on my machine on the hem?? Thank you again! Many Blessings! Good day. I was impressed with your article. Keep it up . You can also visit my site if you have time. Thank you and Bless you always.